After brainstorming ideas for a newsletter we decided we didn’t want to do a double sided A4 – the tried and tested format which you often see. Everyone does them and you can end up sending people long articles about subjects which are of little interest to anyone but the sender. We’ve taken a different approach, we wanted to make people smile, and with any luck this will help them remember our name. We’ve used it as an opportunity to show what we can do – we’ve got a bit of design, print and photography all on show. Hopefully it also shows our creative side, the ability to think outside the box and do things a little bit differently. It all started by trialing a number of aeroplanes, and turning the studio into a paper aeroplane hangar for a few days! Our final choice for the maiden voyage was this streamlined dart. I’ts got a really strong, accurate, flight which makes it perfect for use with the provided target. It’s a little more complicated than some paper aeroplanes, but the reward is there in the end, and we think you’re all up to it! 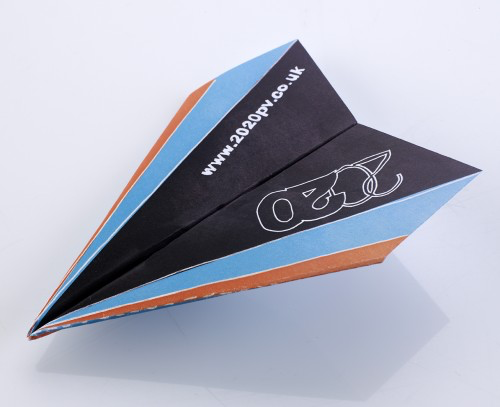 We don’t expect everyone to make the aeroplane, but hopefully the idea, and thought behind it will appeal to people. Hit your target with 2020! 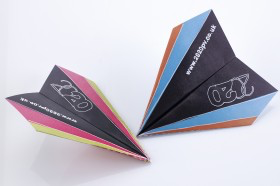 The plane has a few tricky folds so we’ve made a step-by-step video to help you out. Have a watch here and make the plane at your own pace. If you’d like to build and fly the Streamliner at home you can download a version of the plane which you can print at whatever size suits you, it’s availble here. 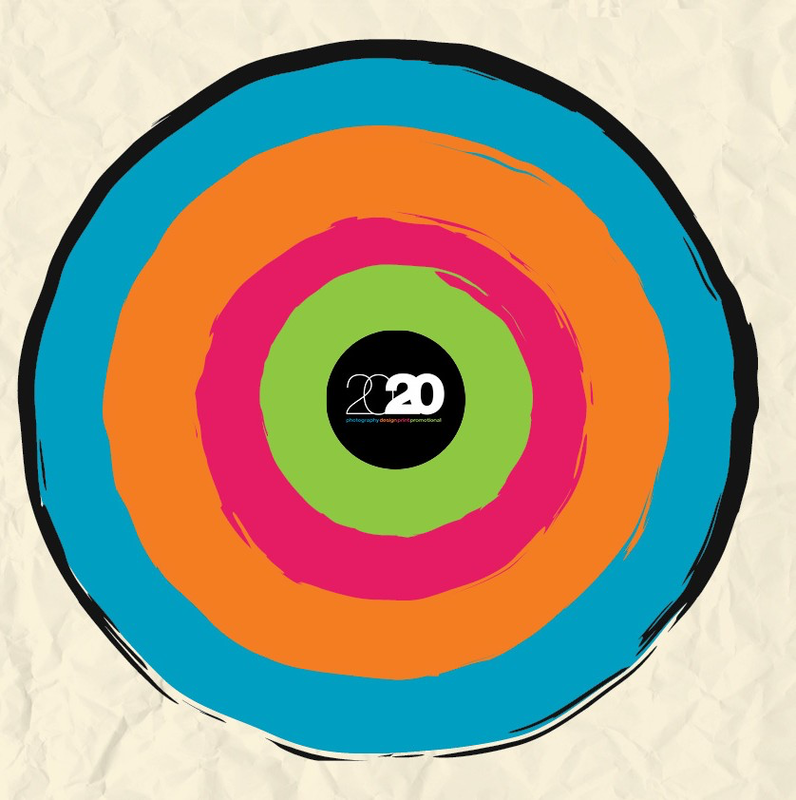 If you’d like a printed version along with the newsletter and target then drop us an email to tom@2020pv.co.uk. If you would like to talk to us about any of our services: Photography, Design, Print or Promotional Merchandise then give us a call on 0113 272 0277. If the idea of sending out a slightly unusual newsletter appeals to you then maybe we could help? Why not call us to discuss some ways we could make your newsletter stand out.